Finding exciting things to see and do in Panama is the easy part. Finding the time to experience them all before your stay is up is a different story, however. 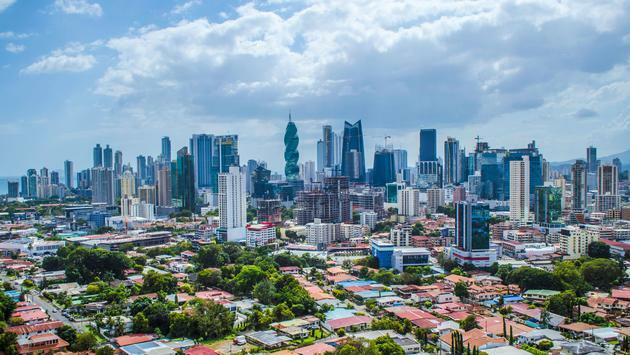 Although visitors to Panama City will find their itinerary filling up quickly, there are a handful of man-made sites that are likely to jump out and take priority. Here are four that travelers can't afford to miss. A bucket list attraction for many travelers, the Panama Canal is a roughly 50-mile-long waterway cutting through the country to connect the Atlantic and Pacific Oceans. Consider visiting the Miraflores Locks. In addition to observation decks, the visitor center here offers a movie theater and exhibition halls where guests can learn about the canal and its history. There's also a restaurant and gift shop where visitors can conclude their trip. Perhaps better known as the Big Screw because of its resemblance to the thin pointed piece of metal, Panama City's F&F Tower is undoubtedly one of the world's most impressive architectural achievements, having won awards for both its design and functionality. The unique office building stretches nearly 800 feet into the air. Biomuseo showcases Panama's fascinating natural history and biodiversity but captivates visitors before they even step inside with its eye-popping exterior. Designed by renowned architect Frank Gehry—his first project for Latin America—the museum is only four years old but has already established itself as one of Panama City's premier attractions. Located in Panama City's Old Town, this Catholic church opened in 1796, with construction beginning as far back as the 1680s. Whether viewing from the ground, sky or touring inside, this sacred structure is certain to leave visitors in awe.